The Smart Kitchen has Arrived! A smart home is one where the appliances, lighting, computing, security and audio-visual systems are able to communicate with each other and to be remotely controlled by the owner. Smart has definitely become the new buzzword in the modern kitchen. 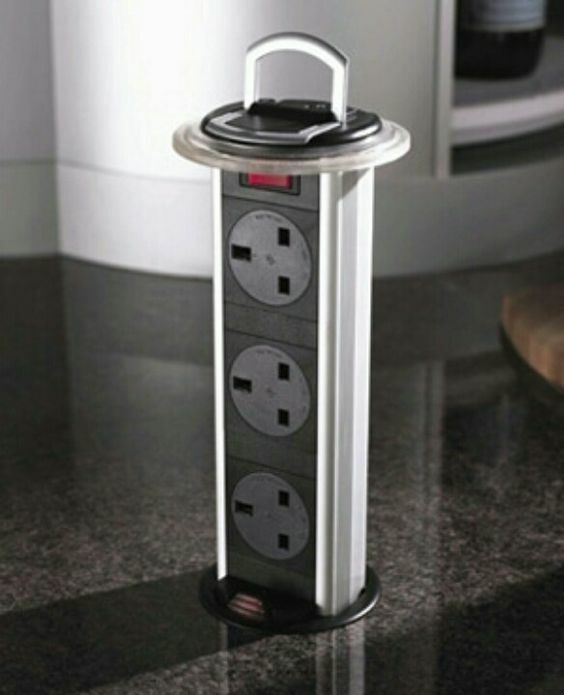 As long as you have a connected WiFi functionality you can manage your kitchen even while you are absent from your home. 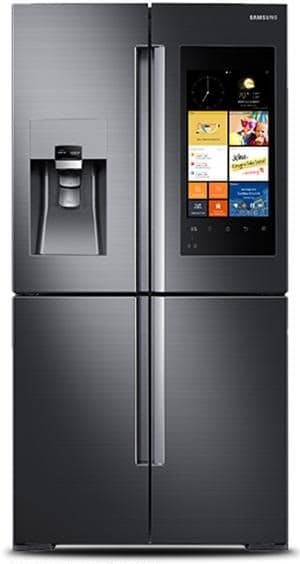 Modern appliances and smartphone apps make it possible to look inside your fridge or get your fridge to generate a shopping list for you based on what it contains! You can preheat your oven or monitor and control the temperature, turn on your coffee machine or automate your lights, all via your cellphone. 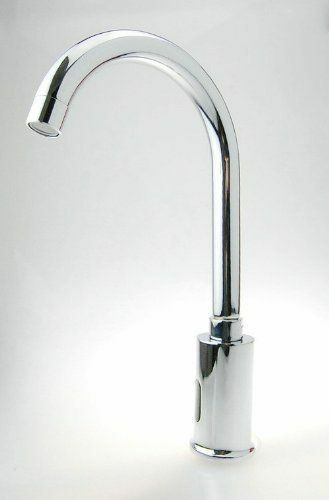 Automatic taps are another popular feature in today’s kitchens. Besides being more hygienic by not spreading germs and bacteria by touching the tap, sensor taps are also designed to reduce water wastage. Pair that with a sensor bin unit which opens on voice command. 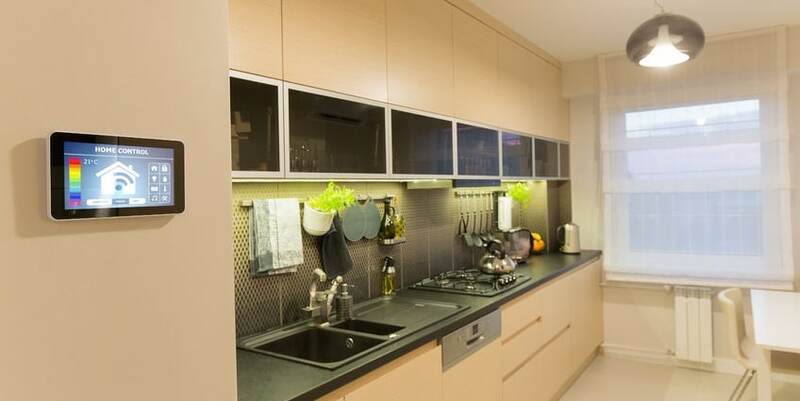 While smart systems seem mainly to be about electronic devices, you also need to consider the cabinetry and fittings. Smart cabinetry not only adds functionality but also provides the finishing touches that elevate the kitchen design into something exceptional. Incorporate items such as soft-closing door and drawer mechanisms, pull out pantries, lifting door mechanisms, hidden hardware and pop-up charging stations for the family’s devices. There are even very elegant stone countertops which charge your phone automatically just by placing your phone on the counter. Modern kitchens have become multipurpose spaces and more and more kitchens are used as home office spaces too, making smart technology mandatory for every kitchen renovation. Smarten up your kitchen with Rock on Wood’s expert kitchen design and manufacturing service.